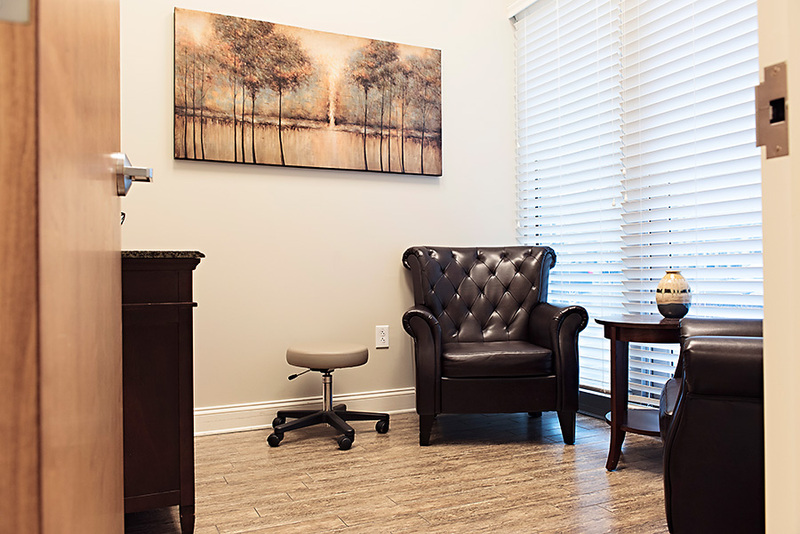 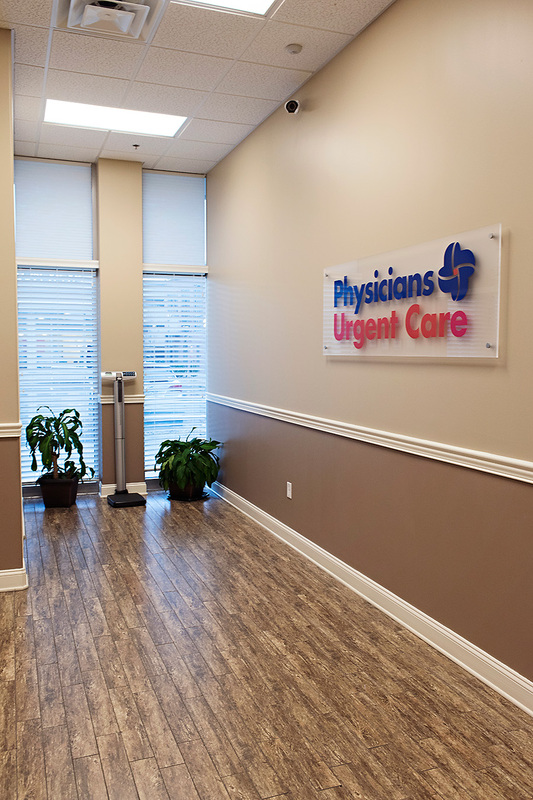 Our Brentwood location is one of our largest urgent care clinics, with high ceilings and a comfortable, welcoming atmosphere that seems more like a living room than a medical clinic. 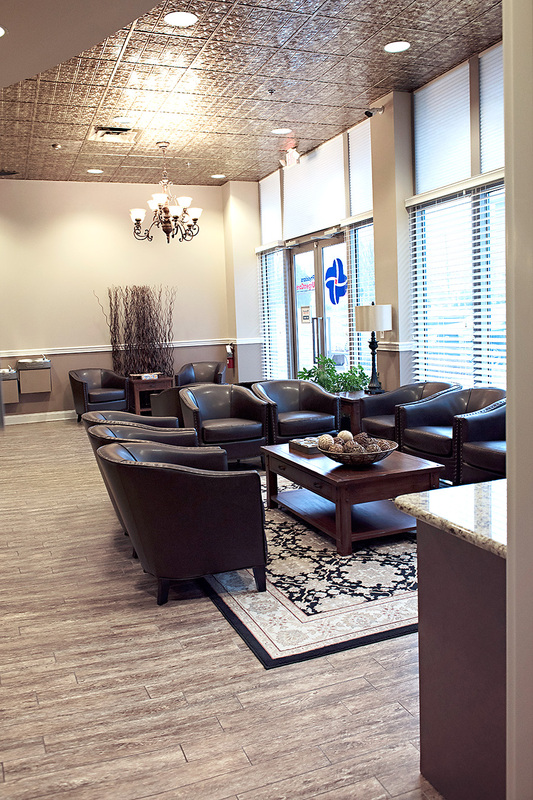 The waiting room offers plush seating, free snacks, free bottled water and decor that will put you at ease as you wait. 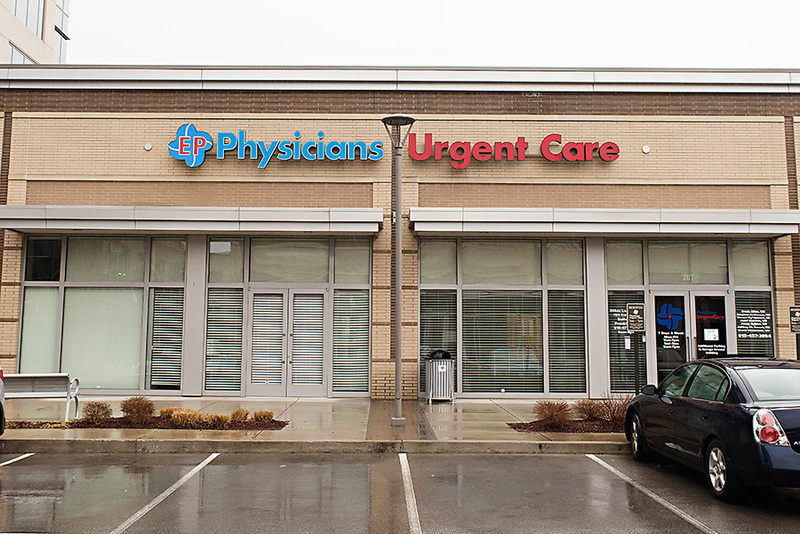 Physicians Urgent Care’s Brentwood location is conveniently located off Old Hickory Boulevard and is a quick drive from several Brentwood neighborhoods and commerce centers. 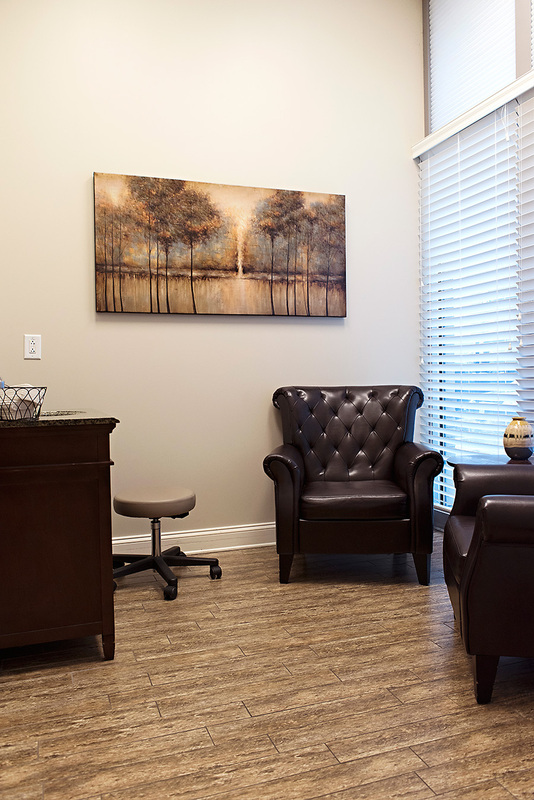 We also offer extra parking in the parking deck directly behind the clinic. 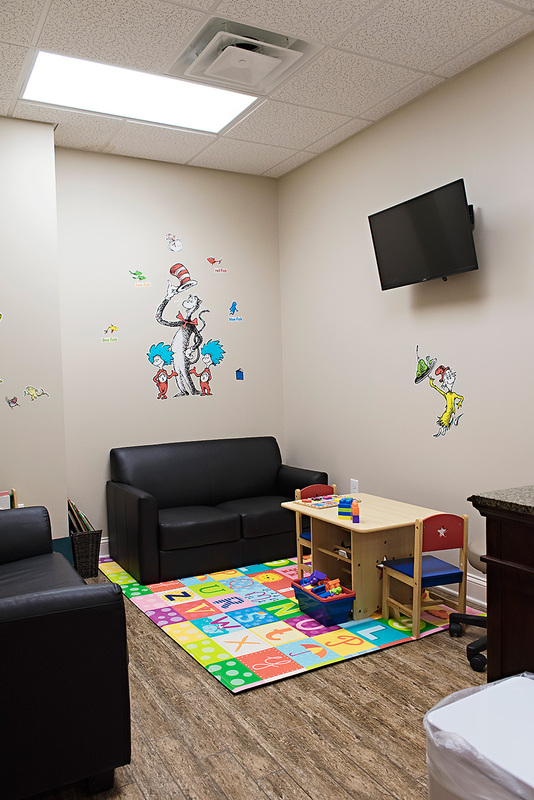 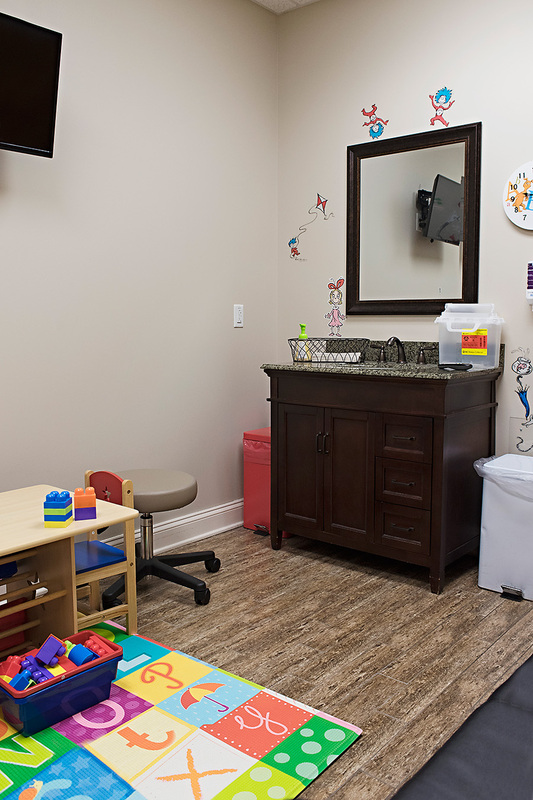 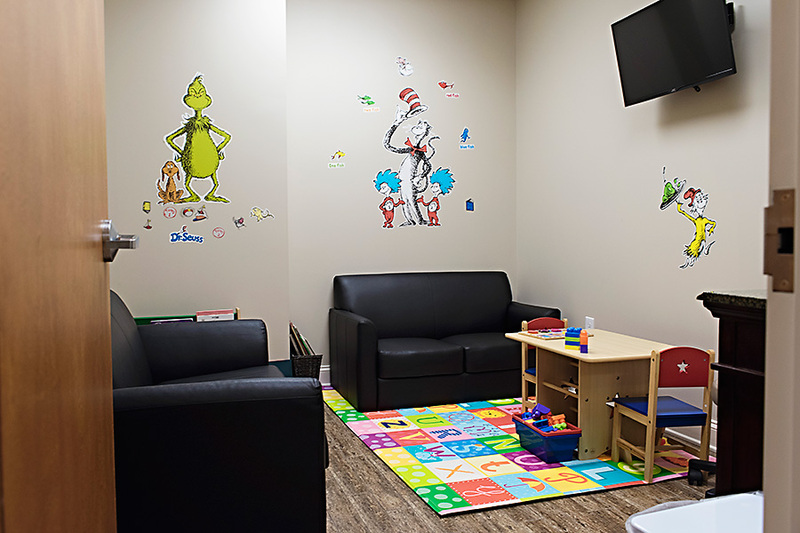 Our Brentwood Walk-In Clinic offers eight separate patient rooms, including a dedicated pediatric room designed especially for children’s care and comfort. 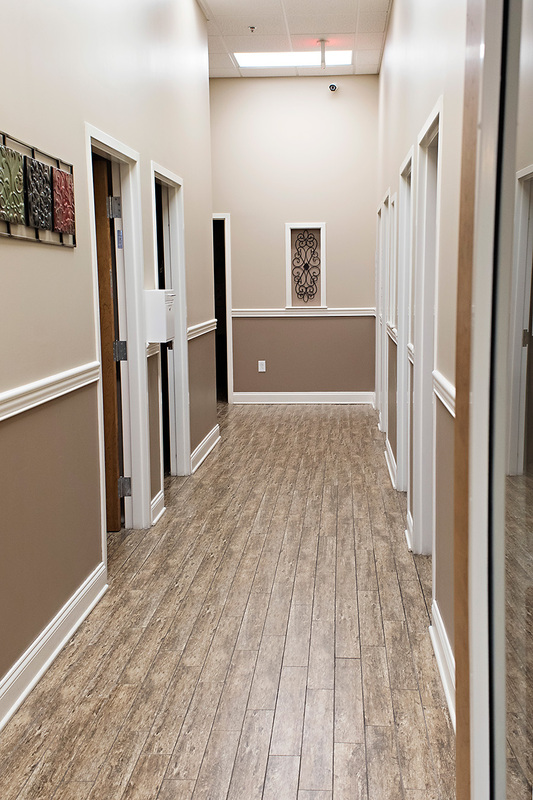 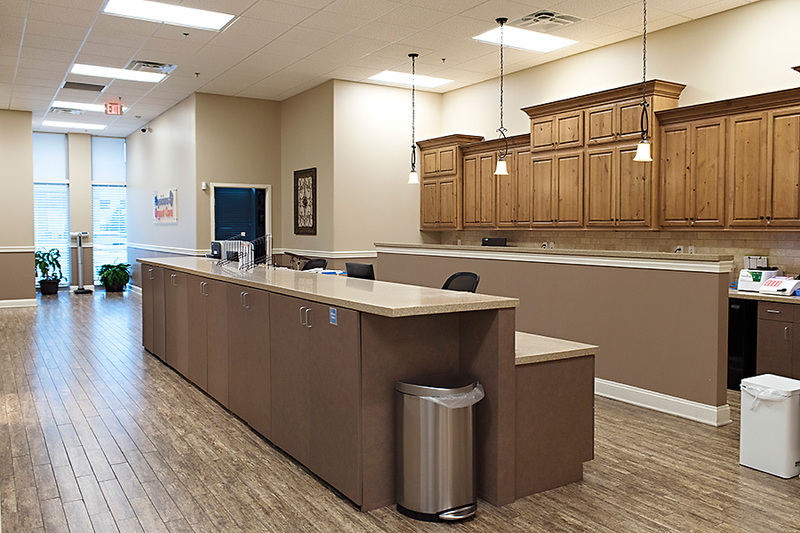 We also offer an on-site x-rays and two separate procedure rooms, so you can get the medical attention you need without leaving our clinic. 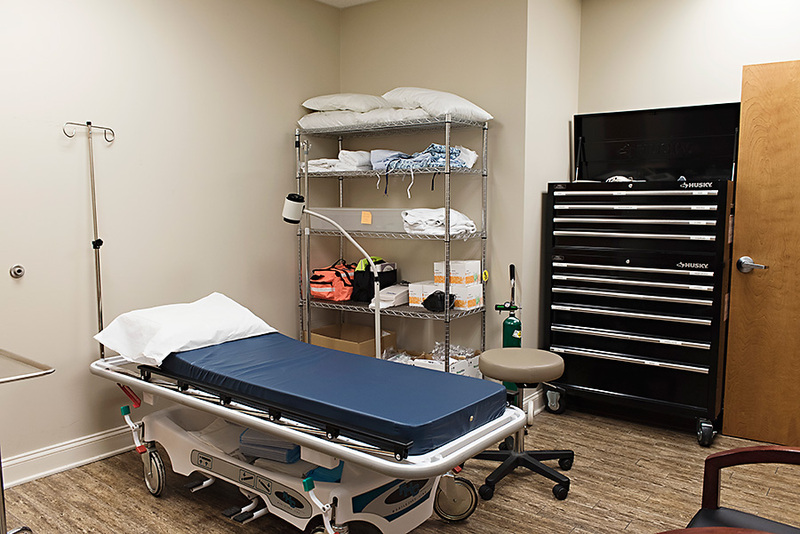 When you visit our Brentwood urgent care clinic, you can be confident that your care will be handled by a medical team that is managed by board-certified ER physicians. 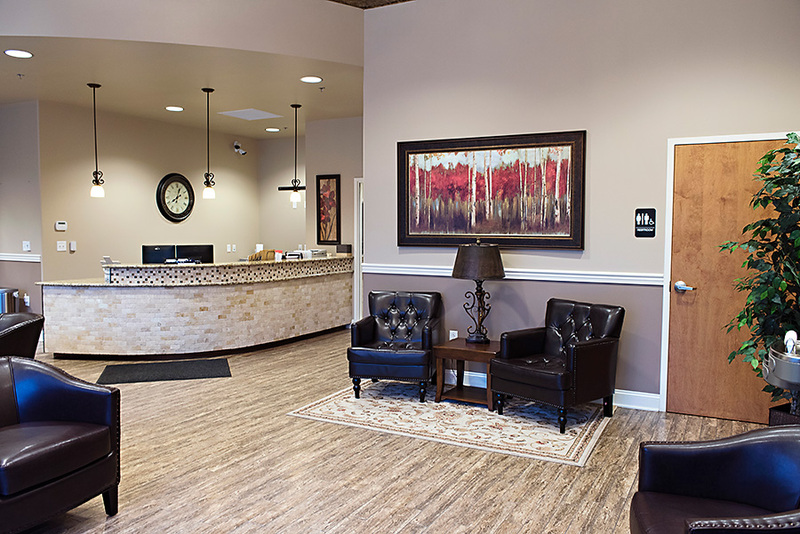 The medical professionals at our Brentwood walk-in clinic are members of our community, not part of a huge hospital corporation. 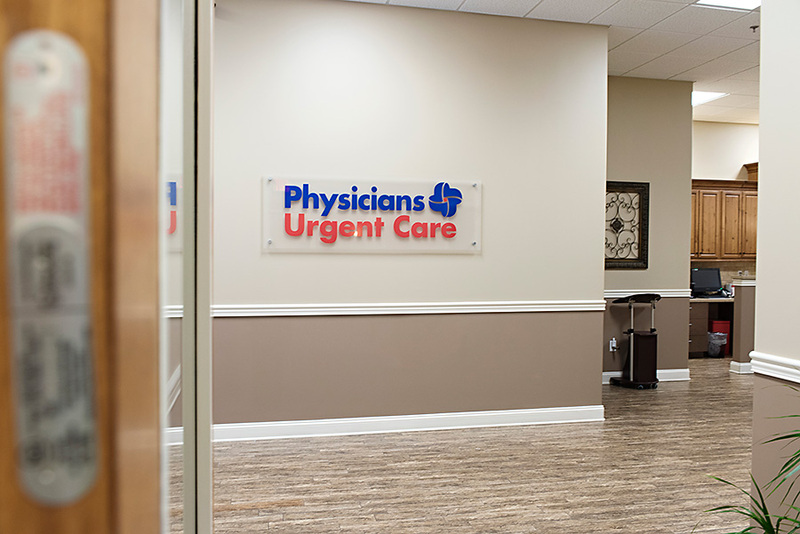 Every medical professional at our Brentwood location strives to offer personal, high-quality care that you won’t find at other urgent care or walk-in medical clinics. 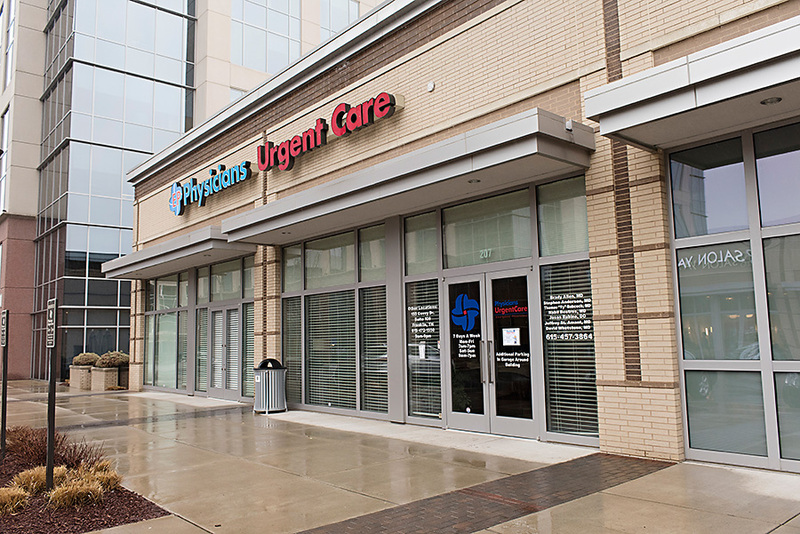 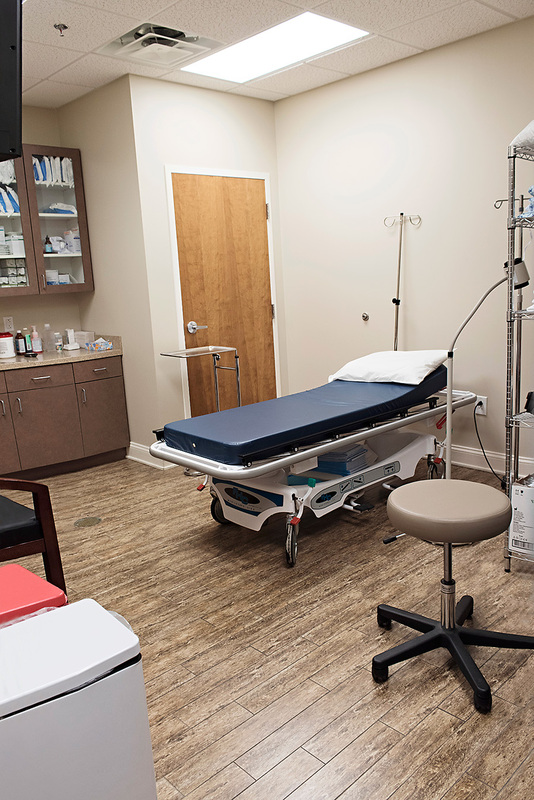 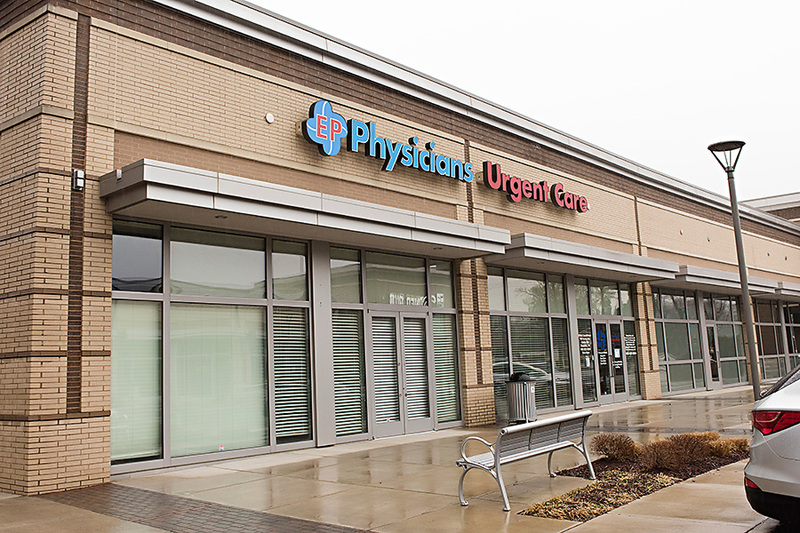 Unlike other urgent care and walk-in clinics, Physicians Urgent Care Brentwood is able to provide medical attention for a number of illnesses, conditions and medical emergencies. 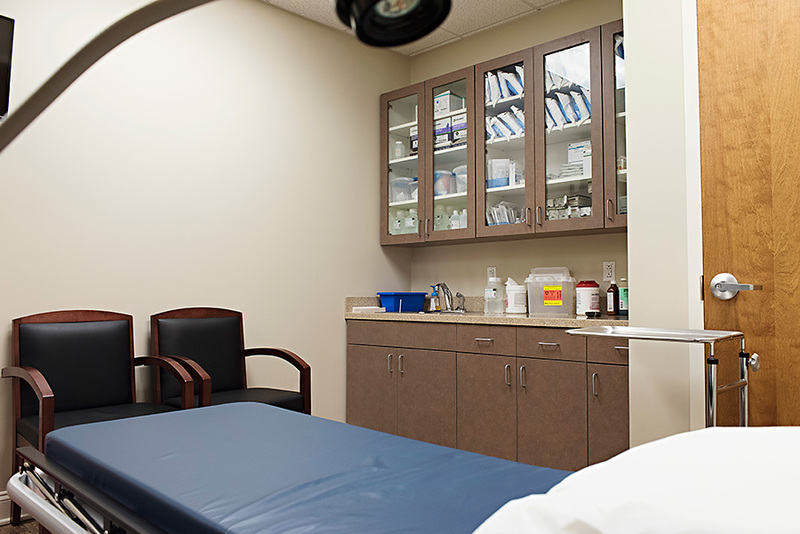 We even provide care for minor trauma, such as burns or cuts. 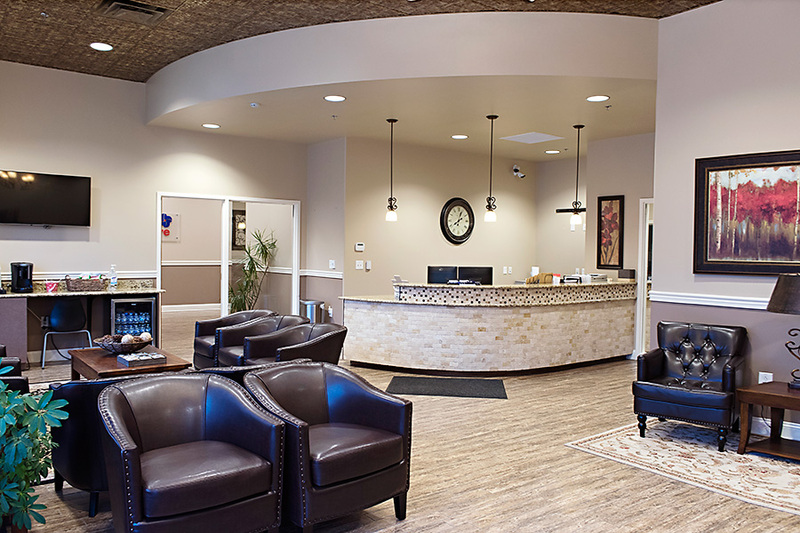 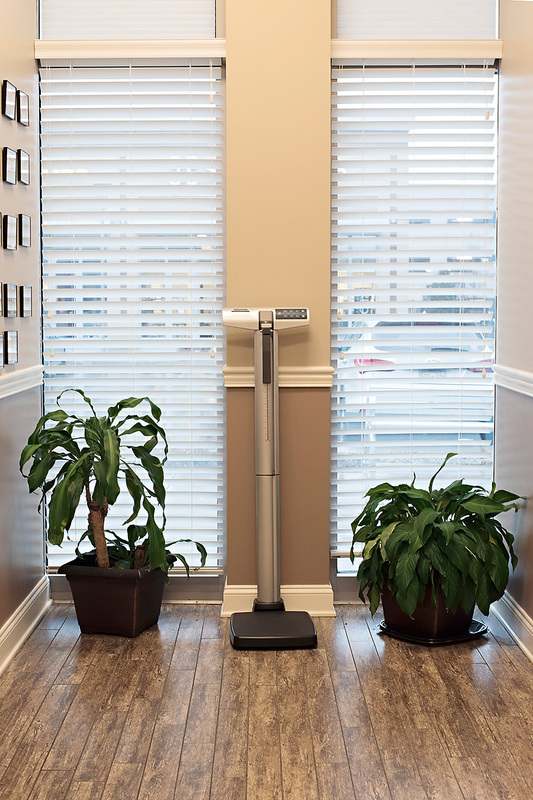 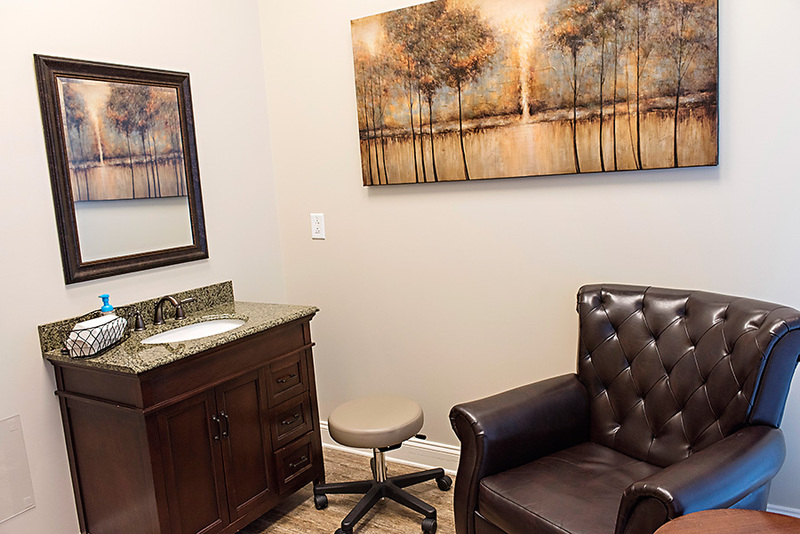 Visit our Brentwood walk-in clinic today.